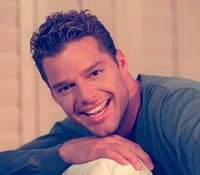 Who Wants to Break the News to Ricky Martin That Men Who Sleep With Man Can’t Give Blood? Did Swedish Beauty Boy Spill The Beans? Happy Endings: Ricky Martin’s A Star!